next to Ibex Hill Hub Mall between Spectra and Total Filling Station. 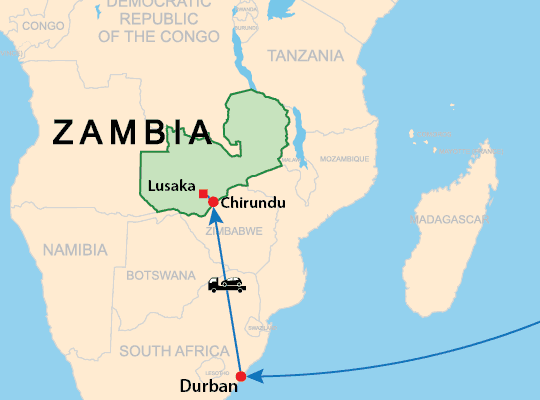 The Guarantee is free of charge and is valid for the vehicles with final destination country is Zambia. The validity period of the Guarantee is 30 days after the vehicle is released from the Port of Arrival in Africa. Mbombo Road plot. No 5091, opposite Family 24 off Lumumba Road, Light Industrial Area. 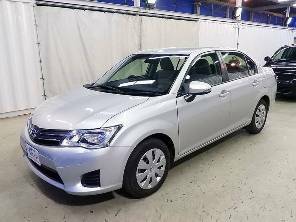 R G Mwanjisi Enterprises Ltd.
To view the price or receive a pro-forma invoice with inland transportation, select "Zambia" as final destination when you check the total price of the vehicle you like. The destinations available for the vehicle of choice will appear in the "Place of Delivery" list. 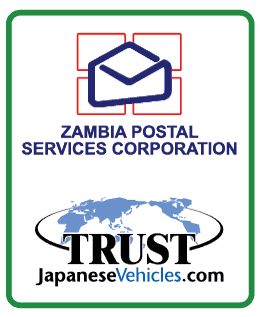 You can browse Trust`s stock, request invoices and purchase cars directly at over 80 ZamPost Post Offices around Zambia. The Post Office personnel will help you through the whole purchasing procedure. The service is free of charge! Click here for the list of ZamPost Post offices that offer sale service. Pay for your Trust invoices at ZamPost Post Office: quick, safe and cost saving. You can pay for your invoices at any ZamPost Post Office at any of the more than 150 ZamPost Post Offices in Zambia. - Take your Trust invoice to any ZamPost Post Office and request to pay for it. - After payment, ZamPost issues a receipt. - Within three (3) hours after the payment, Trust will email you Confirmation of Receipt of Funds and start the shipping procedure. NOTE: ZamPost payments are available only in Zambia. Payments by Bank Telegraphic Transfer from Zambia are still possible and regularly accepted. I`m very glad to receive the IST in a very good condition. I`m very gratefull for your services with the help of Lusaka office. 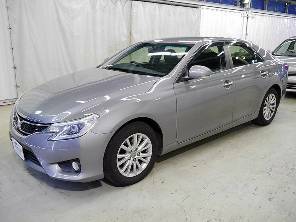 Thanks to Trust Company for the good service lendered to me during the car sell business . Am here to confirm that my car arrived in good time and in good condition atleast wherever I pass everyone is looking at my beautiful car am imprest. 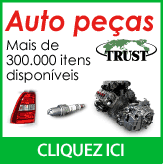 Incouragement to my fellow friends , if you want to buy nice cars don’t delay to buy from truct campany. 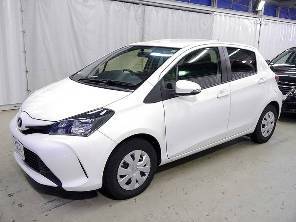 excellent vehicles to buy from your company. Thank you so much. I wish to confirm that the vehicle i purchased from you arrived safely. This is the second time i am purchasing a vehicle from Trust and i have never been disppointed. I will never stop buying from you and i will do it even again and again .... I have refered alot of my friends to buy from you and non of have them has been been disappointed.